The upcoming year of 2019 will bring a new batch of crypto and blockchain projects which will give investors the opportunity to get involved and expand their portfolio with new tokens. Geon is a project which uses the technology of Augmented Reality (AR) to reshape how we perceive our reality. The platform will let users generate Geons which can be used in real life, allowing them to easily execute transfers. By using this system, it facilitates in a unique way the interaction between businesses and consumers. Users are able to set up conditions which must be met before the transfer of value is executed. The platform developed a crypto token Geon Token (GEON) which is based on the ERC-20 protocol, that runs on Ethereum’s blockchain. MenaPay was designed to serve as a payment option that would provide financial access to people from the Middle East and Africa. This blockchain-based platform intends to be a substitute to traditional payment systems, by providing a new cryptocurrency. MenaPay will be the intermediary between customers and merchants, facilitating direct interaction through blockchain use. Merchants will be able to integrate MenaPay’s tech on their platform in order for them to accept cryptocurrency payments. The platform’s native MenaCash can be categorized as a stablecoin, as its price is pegged completely by the US dollar, one MenaCash being valued at one dollar. The cryptocurrency will serve as a payment for MenaPay platform transactions. HotCoin is a cryptocurrency which enables users to gain access to products and services from the adult entertainment industry, while also retaining their privacy. HotCoin (HCN) runs on top of Ethereum’s ERC-20 blockchain protocol. The project developers have claimed that the token can already be used to access adult websites and services. RAWG, which also goes by the alias of the ‘IMDb of games’, is a platform dedicated to video game discovery and storage that contains more than fifty thousand names from a multitude of popular gaming platforms. RAWG specializes in converting gaming skills into items and services. Gamers will be rewarded with RAWG tokens for their in-game victories. Platform users will be able to claim special deals from RAWG’s partners by using the tokens, and they can also exchange them for other cryptocurrencies. RAWG tokens can also be used by advertisers to purchase adverts on the platform to reach a more broad audience. The value of a RAWG token will be derived from the price of the ad posted on RAWG, for example, 100 RAWGs will be worth approx 1,000 banner ad impressions. 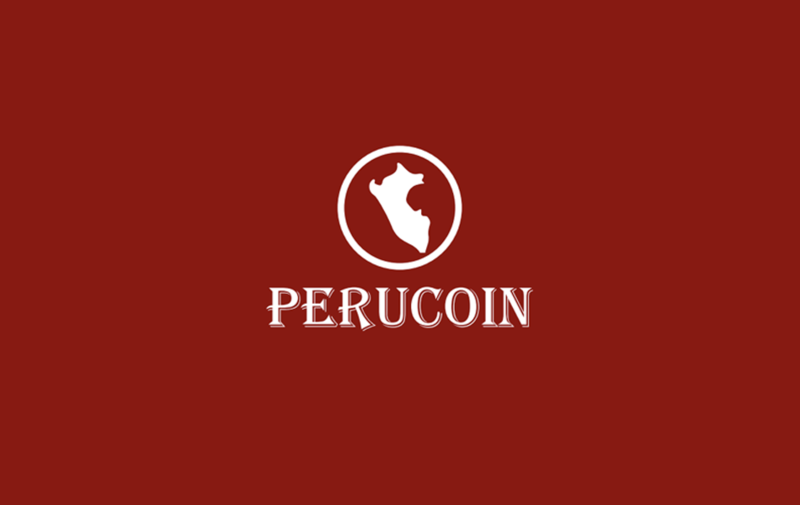 A project of the company Bits2u, PeruCoin is an initiative that aims to educate the people of Peru about cryptocurrencies and their use. By teaching the Peruvian public about cryptocurrencies they hope to encourage them to invest in virtual assets. The project intends to raise the awareness of the general Peruvian population on the advantages and security features provided by cryptocurrencies and its underlying tech- the blockchain. The end goal would be to create a new financial ecosystem in Peru which would be driven by the people’s interactions with blockchain technology and assets management. OCEAN Poseidon is a non-profit organization which is looking to develop solutions to the problems generated by climate change. Their Reduce platform is based on the emergent technologies of AI and blockchain which limits CO2 emissions by connecting users to a carbon credit system. Reduce enables users to positively impact the climate by making any transaction. Poseidon’s OCEAN token is issued by the Stellar platform instead of Ethereum, due to the fact that the former was considered to be the most environmentally-friendly platform because it lacks a consensus mechanism which generates huge power consumption. Stackr intends on being a solution for long-term savings, enabling investors to diversify their portfolio with both capital and virtual holdings. By merging the best features of traditional finance and blockchain technology, Stackr was able to create this innovative savings solution. Stackr’s objective is to remove the barriers of traditional finance that have an adverse effect on savings solutions, while also developing machine learning- based investment options for secure investing. EndChain is a blockchain utility co which is expected to be patented for its blockchain-based tracking system. Through EndChain, companies can easily obtain generic barcode data and the specific blockchain QR code of a product. EndChain intends to shake up the logistics industry by using the advantages of blockchain: decentralization, open protocols, and transparency. HyperionX is a community-driven marketplace in which users are stimulated by rewards to watch ads and complete other activities such as surveys. HyperionX‘s objective is to create a free marketplace which is governed by decentralization, thus enabling content creation and tokens rewards for accomplishing certain activities. By connecting with Namastree devices, Namacoin aims to drive the development of third world countries. Namastree was developed to improve the quality of life of people from third world countries by providing an IoT device which harnesses and then converts the power of the Sun into basic services. The usage data will be stored through the use of blockchain technology. Namacoin is based on the ERC-20 protocol, and it will enable holders to access multiple features.